Entrevista con Daniel Alvarez Lamas, Trainer de la International Coaching Community en España. 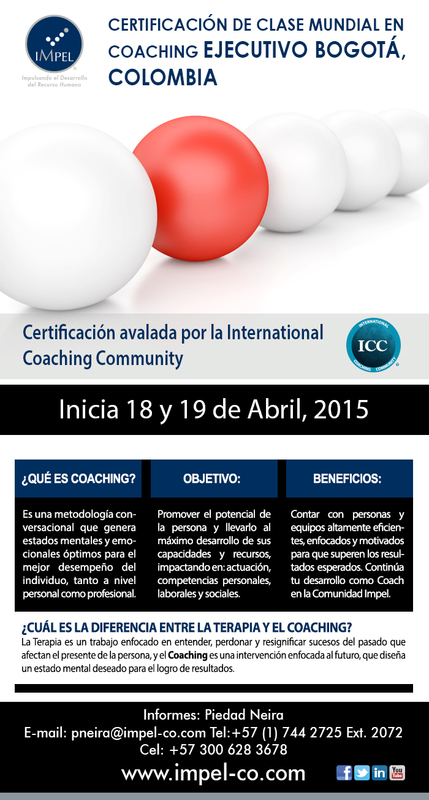 Entrevista a Angel Cortes, entrenador de Coaching para la International Coaching Community en El Salvador. 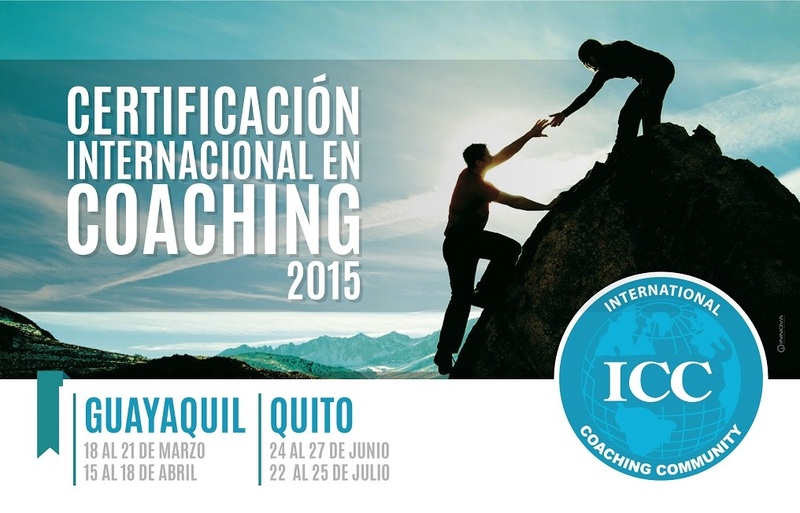 After the huge success of the International Coaching Certification in Ecuador during 2014, two more Training Programs are starting in Guayaquil and Quito! 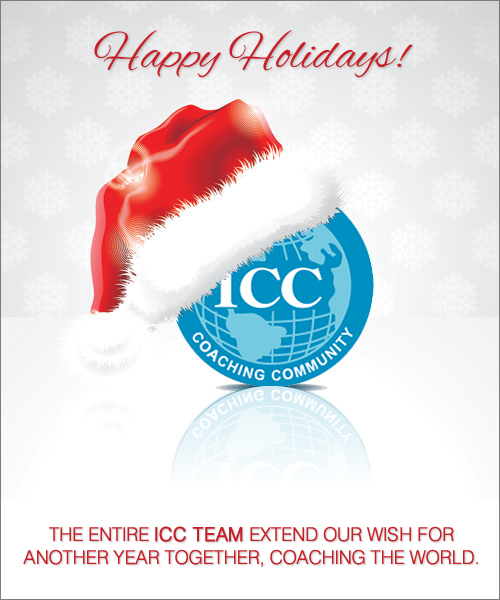 Congratulations to Karina Pittini and Sonia Colombo, International ICC Trainers who bring to Ecuador the ICC International Certification with the Lambent International Certification Coaching Training, awarded a European Quality Award (EQA) in 2010 by the European Coaching and Mentoring Council (EMCC).